Carolyn Floyd Ishee has been named the director of planned giving and senior director of development for the UCA College of Education. The University of Central Arkansas has hired Carolyn Floyd Ishee as the director of planned giving and senior director of development for the College of Education. Ishee began her duties Jan. 16. The planned giving program provides opportunities to support the university through estate or planned gifts such as bequests, charitable trusts and charitable annuities. As senior director of development for the College of Education, she is responsible for increasing support for the college and its programs. “I’m happy to be back home at my alma mater and look forward to building the planned giving program and working with Dean Groves-Scott, the faculty and staff of the College of Education to increase awareness of, and support for, the College of Education,” Ishee said. 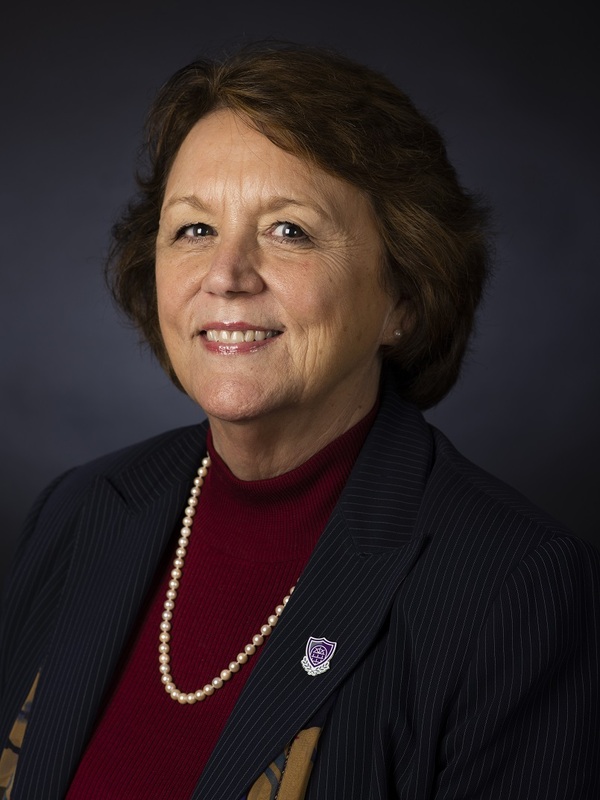 She has more than 25 years of experience in higher education advancement work, including 19 years at UCA, where she also served as director of alumni and special programs in the late 1980s. Ishee is a 1975 UCA graduate with a bachelor of science degree in education. She earned a master of liberal arts degree from Southern Methodist University in 1990. Her husband, Jimmy, serves as dean of the UCA College of Health and Behavioral Sciences. They live in Conway. For more information about the planned giving program or the College of Education, contact Carolyn Ishee at cishee@uca.edu.